Another great day at the manor. I am currently sat on the very peaceful, top floor of Heald House (well almost peaceful - there is some very loud snoring coming from room 19!) thinking about all the awesome activities we have done today. My group had a morning of water-based activities, the first of which was raft building. This was great fun, even though the raft collapsed after five minutes claiming the lives of a camera and a pair glasses as they sunk to the murky depths. Kayaking was far less eventful although Mr Ford did capsize (how embarrassing!) After another delicious Fairthorne lunch, we soon found ourselves on the site's new low rope course. 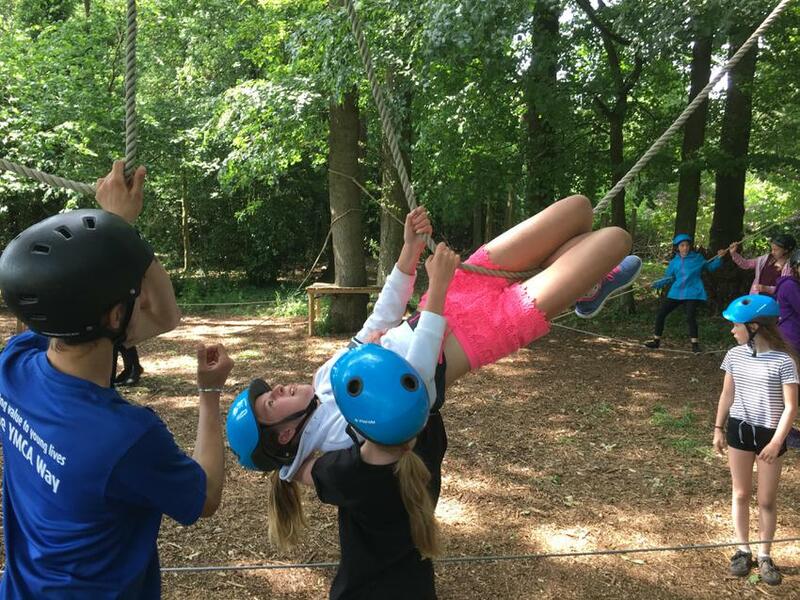 This was brilliant and provided the children with lots of challenge as they spotted and supported each other around the ropes. 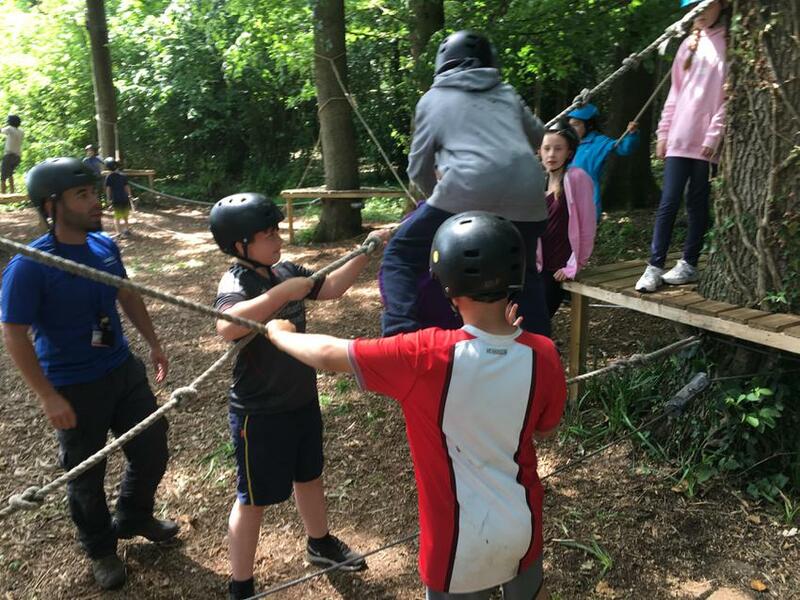 As we are proud Fair Oakians, we did however get to the point that we needed further challenge and some children were seen accessing the course without even using the balancing wire! The children are all doing great and everyday someone is conquering their fears and overcoming a new obstacle. They are making us very proud. The snoring from room 19 has just settled down so I think I might do the same. Night all!